Roesch CDJR near Melrose Park, IL can meet any and all of your driving needs. We want to provide such a great experience that next time you’re in the market you don’t want to go anywhere else. Use our website as a resource, research your purchase and do everything from apply for financing to calculating your monthly payments. Are you in the market for a New CDJR Vehicle? You’ve come to the right place. 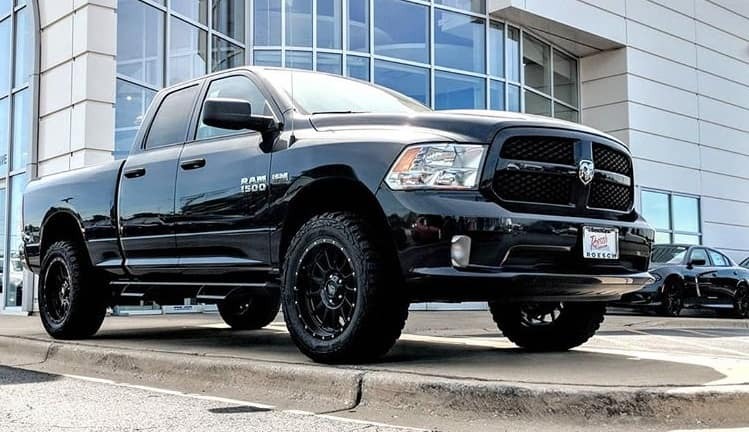 At Larry Roesch CDJR Dealership near Melrose Park, IL, we have the largest inventory of new Chrysler, Dodge, Jeep, and RAM models near Melrose Park, IL. At Roesch CDJR, we’re here to help throughout the entire process from start to finish. 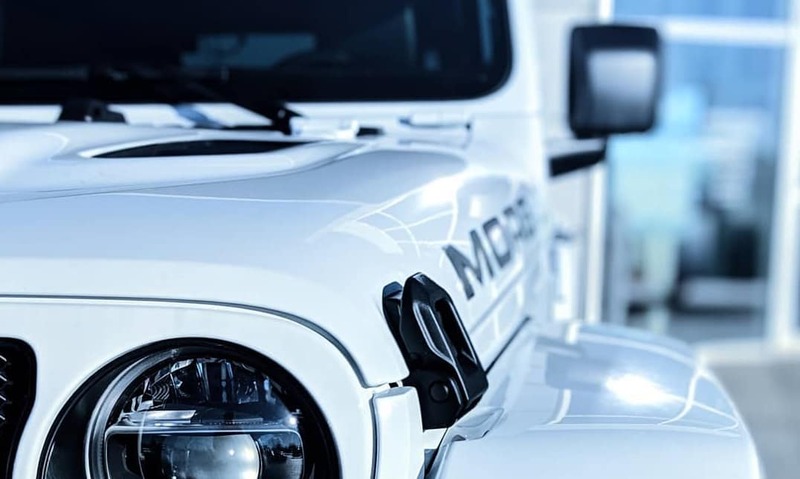 Whether its help you get financed, find the perfect new vehicle, or trading in your old vehicle, we’ve got you covered. 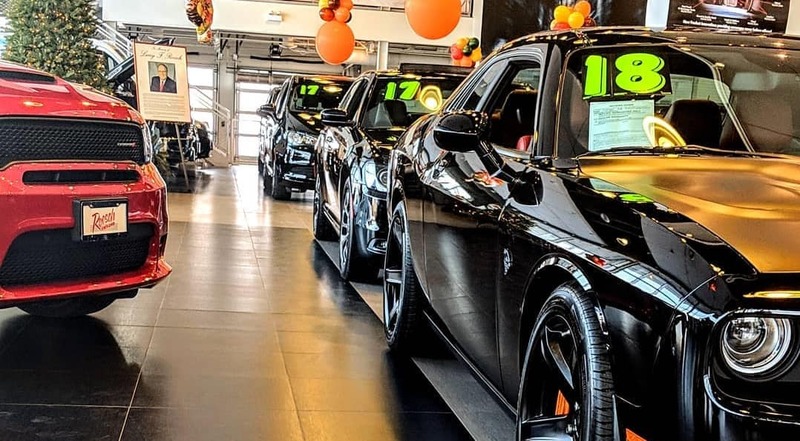 Be sure to check out our exclusive new specials to make sure you’re getting the best deal you possibly can on your new 2019 Chrysler, Dodge, Jeep, or RAM. Maybe you don’t want a new vehicle. 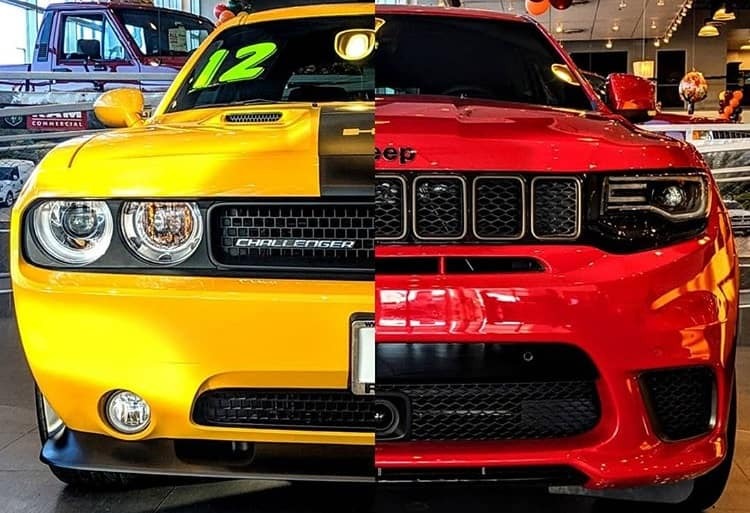 That’s perfectly fine too, our used and Certified Pre-Owned inventory makes owning a reliable Chrysler, Dodge, Jeep or RAM within anyones reach. We specialize in quality used vehicles that are priced for the consumers benefit. Our inexpensive used vehicles are a great option for any consumer, even if you’re on a budget. Check out our used vehicles near melrose park, IL now, and find your next vehicle all from the comfort of your home. We have plenty of online tools that are at your disposal right now! If you’re a business owner, we also have a special program just for you! It’s called Business Link, be sure to check it out now for exclusive features. Need routine maintenance? Zip through with our Express Lane Service . This service is great because the best part is you don’t need an appointment. The Roesch Collision Repair center can repair your vehicle if you were in an accident or collision. Be sure to schedule an appointment online and we’ll get you in as soon as possible to fix any damage, get maintenance items done, or repair your vehicle. At Roesch CDJR near Melrose Park, IL, we also have many special offers and rebates available to save you money and help you save! These deals rotate regularly, so always be sure to check at the beginning of the month, to see if any new offers are posted. 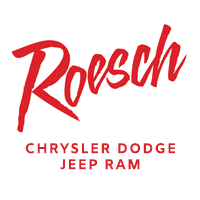 Why Come For A Test Drive or Service At Roesch CDJR? Since 1923, we've built our reputation for fast, friendly, and honest service through word of mouth. See what other customers have been saying about us and why we have one of the highest CDJR dealership ratings in Melrose Park, IL. 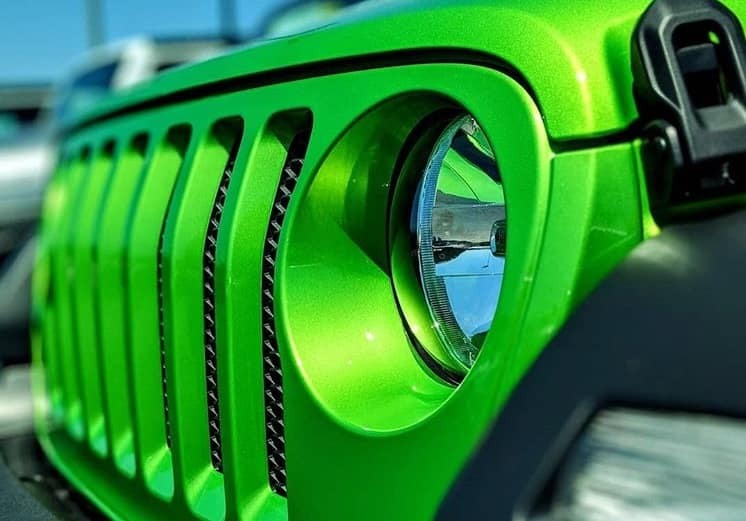 If you’re ready, we’d like to invite you to take a test drive or feel free to reach out with any questions you might have, we’re here to serve you!